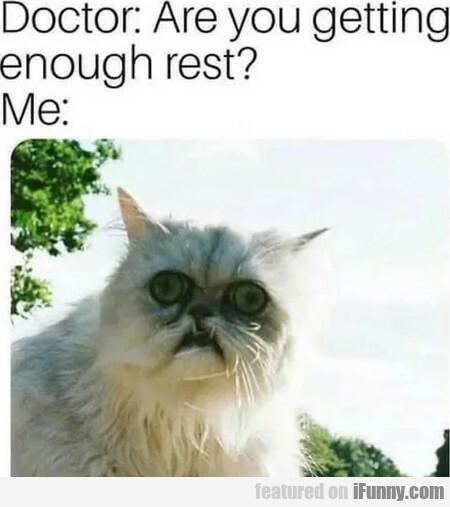 Doctor - Are You Getting Enough Rest? 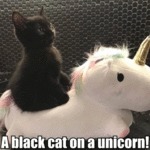 A Black Cat On A Unicorn! Sometimes I Wrestle With My Demons..
What Seems To Be Your Problem?